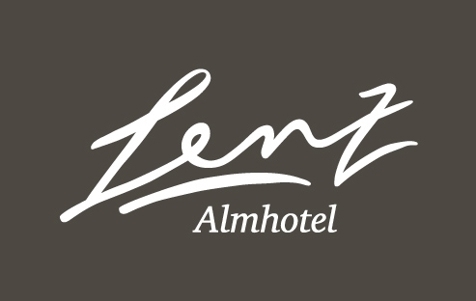 Welcome to Almhotel Lenz***s in Olang! Come in and enjoy the friendly hospitality of Almhotel Lenz in Geiselsberg near Olang. Here you're not only a guest, but you'll become a friend. 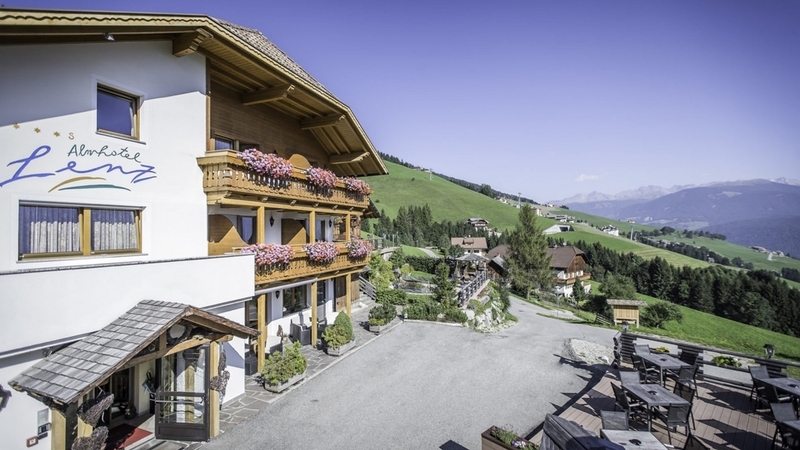 We offer the pleasant ambience of a family-run hotel, excellent South Tyrolean cuisine combined with Mediterranean delicacies and fun and entertainment for the whole family. The comfortable rooms of Almhotel Lenz are furnished with loving care and in typical Tyrolean style. A lot of light, wood and a feeling of security characterize every room and every family-suite, as well as a magnificent view of mountains and valleys. In the spacious spa area, you can relax after an eventful hiking or skiing day and recharge your batteries. In summer, you can start countless hiking tours directly in front of the house. Furthermore, the hotel offers its own hiking guide. In winter, you can find well prepared slopes in the vicinity. Almhotel Lenz***s – an ideal place for an unforgettable holiday full of activity, relaxation and pleasure. Room Arndt with double-bed, safe, desk, balcony, telephone, satellite TV, shower, WC, bidet, located on the back of the house. Room Arndt with double-bed, sofa, safe, desk, balcony, telephone, satellite TV, shower, WC, bidet, located on the back of the house.